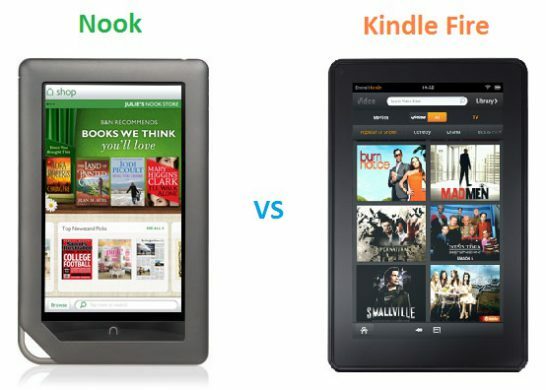 This article is a comparison of the two widely known ebooks readers/eReaders, the Kindle VS Nook. 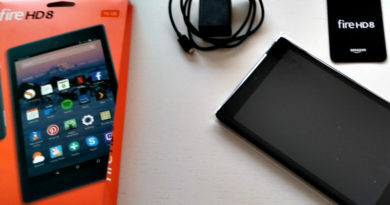 Kindle has been developed by Amazon and has more versions which are the original Kindle; Kindle 3G and Wi-Fi variants, Kindle DX, Kindle 2 and Kindle 3. It has been released on August 27, 2010. 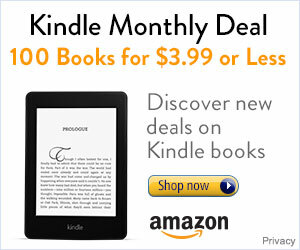 Nook from Barnes and Nobles is the top competitor of Kindle which has been released on November 2010. The Nook has coloured variants and it is developed with more on multi-touch technology operation. It also has lots of versions like the Nook Simple Touch™, and Nook Colour ™ known as the competitor of iPad. Description and Feel: Both kindle and Nook got almost the same size. These ebooks readers look similar but Nook got a more bulky built and has a Tablet-like look. Kindle is grey in colour and it’s slimmer which makes it more portable. They have wide screens and Kindle concentrates on Gray shades while Nook welcomes the coloured materials and magazines. Dimensions: Kindle’s dimensions are 7.5 x 4.8 x 0.335 inches, while Nook is slightly larger with 8.1 x 5.0 x 0.48 inches dimension. 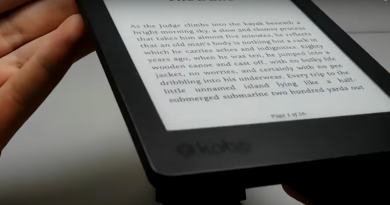 Weight: Kindle is lighter than Nook since Kindle got a 10.2 ounces weight and Nook is 15.8 ounces. Screen Size: Kindle is has 6 inches screen diagonal and Nook has a 7 inches screen. Nook is slightly larger which allows their better experience on their Multi-Touch Screen Interface. Resolution: Since Nook is using the LCD Display that allows viewing of coloured materials, their screen has 1024 x 600 pixels. 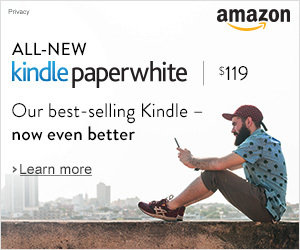 The Kindle which uses purely the E-ink Pearl (black and white), it features 1200 x 824 Pixels resolution. Operating System: For Kindle, it has no System Requirements but it welcomes MAC OS, iOS, Windows, Linux OS and more. The Nook is currently using the Google Android Mobile Operating System. 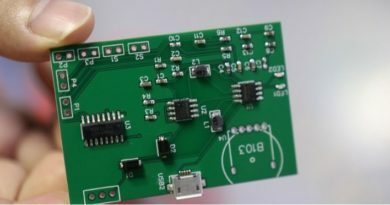 Chip Processor: Kindle is powered by 532 MHz ARM- 11 Free-scale Processor while Nook is powered by ARM Cortex-A-8 on 800 MHZ. Hard Drive Memory: Kindle’s Internal Memory is 3 GB that can store up to 3,500 eBooks. The Nook has bigger storage capacity which is 5 GB. Battery Life: The battery of Kindle will last up to 10 days with Wireless ON, and it will take 2 months for it to die off it battery with the Wireless Power OFF. The Nook’s battery life will last 7-10 days worth Wi-Fi (even barely used) ON, and last 1 month with Wi-Fi off. Price and Carrier: Kindle will be available in Vodafone and AT&T at a price of $189, while Nook is available on Best Buy with Price $199. Among the competitors of Nook and Kindle are Sony e-Reader which is priced $280, eBook wise @ $140 and iRex Technologies iLiad @ $699. 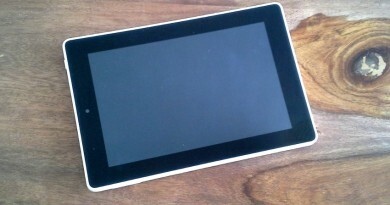 As for the Nook Color ™ variant, is has been seen to be the potential competitor of the iPad2. A customer said that Kindle got the best screen and is very convenient to use due to their slimmer built. It received 5 stars as it comes with longer battery life compared to Nook and the price is very reasonable. Nook received 4.5 out of 5 stars due to their shorter battery life and the need to get to being used to Multi-touch display but users says that it’s a great alternative to kindle which can support the EPUB format and it has a nice colour. 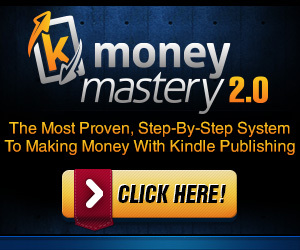 Both Kindle and Nook are incomparable in terms of the design and their ability to deliver eBook reading. If you want to expand a memory and loves customisation, Nook is a great e-reader for you. If you value the battery life, ease of use and portability, then consider the Kindle which is much cheaper by $10 to Nook. Both Kindle and Nook are great e-reader gadgets and it’s based on your preference as stated earlier which one you will pick. Enjoy your ereaders!